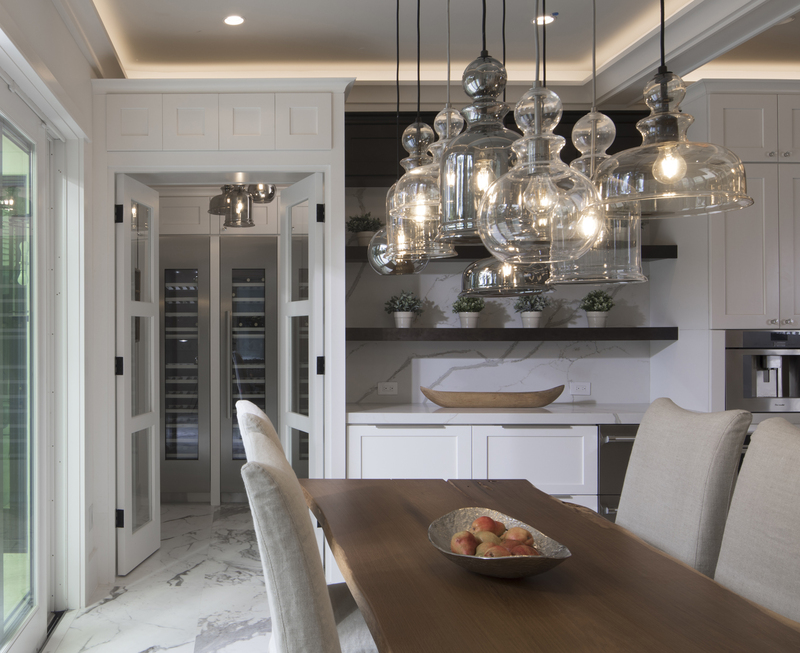 When it comes to visualizing a stunning new or renovated kitchen design, the designer’s eye sees what the untrained eye cannot. Where there is antiquated cabinetry, a kitchen designer sees open shelving primed for meticulous styling. With a glance, a walled-off room becomes an open-concept area, complete with an island for additional counter space. Your new kitchen should not only fit your lifestyle but also reflect it, whether you’re an epicure cooking up new recipes each week or a casual cook with a penchant for entertaining. To gather inspiration for your new kitchen’s design, look into resources like Home & Design, where you can explore international kitchens created by top designers. Architectural Digest’s “Kitchen Renovations from the World’s Top Designers” also offers an impressive array of possibilities, from gold-leaf islands to farmhouse design details. You can also search for inspiration within the portfolio of your top kitchen designer choice. In our portfolio, for example, you will find our expertise in creating kitchen designs that seamlessly transition between indoor and outdoor living spaces. This is a trend we spearheaded well over a decade ago and one that has earned us countless awards and accolades. When you’ve got a good idea of where you want to go with your kitchen design, it’s time to bring it to life. And that takes us to one of the most critical steps in the design process—the kitchen design consultation. Every kitchen design project starts with a plan, but before that plan can be formulated, you’ll need a partner you can trust. The initial consultation phase of kitchen design or renovations serves as an opportunity to get to know your architect and determine if your personality, your space and your ideas are a good match for your selected designer. Ready to begin your kitchen design process? 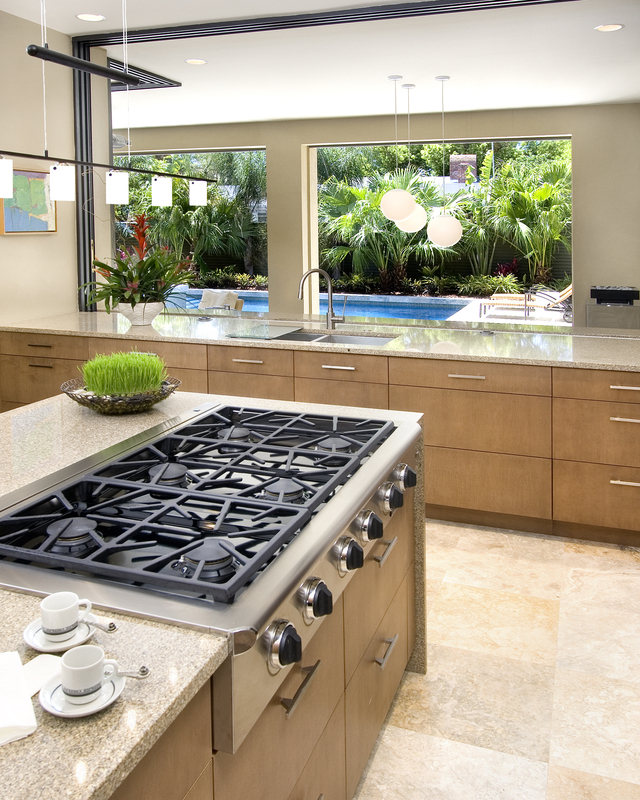 For more information about custom kitchen designs contact Phil Kean Kitchens to schedule your private consultation.